Harbour Medical Services (formerly Dr. Furniss & Partners/Dr. 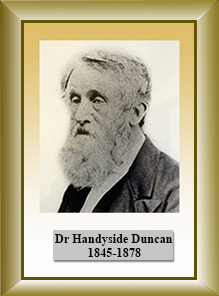 Furniss, Cherry & Partners/Gulf Point Medical Centre), can trace its history back to 1845, when Dr Handyside Duncan founded the first medical practice in Port Adelaide, possibly even the first medical surgery in Adelaide. 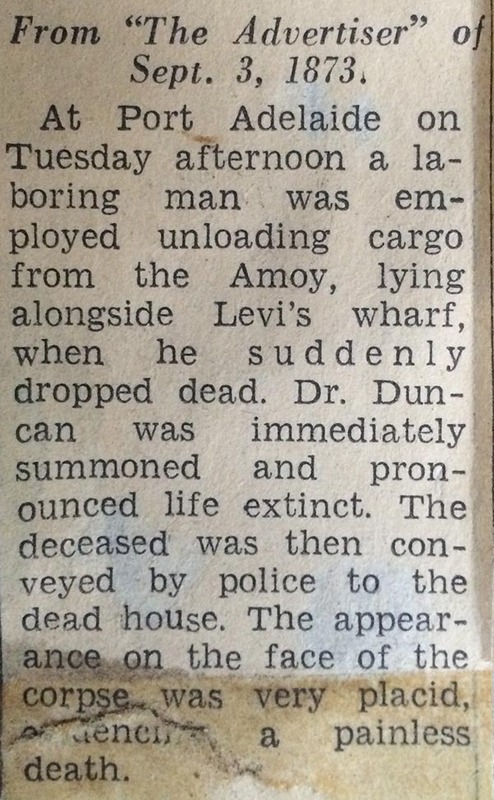 Since then, generations of doctors worked in the this building called “Duncan House”, named after its founder Dr Duncan. Please note: Years on picture indicating years commenced practice and retired from practice. 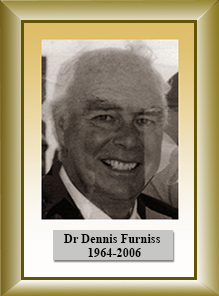 In 1964, a new surgery site established by Dr Dennis Furniss with rooms at Strathfield Terrace in Taperoo. Dr. John Ramsey entered the practice in 1969 and Dr. Warwick Pye in 1980. An additional two locations were opened at North Haven in order to continue servicing the expanding communities on LeFevre Peninsula. Dr Kenneth Leahey commenced with Dr. Furniss & Ramsey in 1971 as a GP then left and went to Edinburgh to study surgery (FRCS), he returned for a while and continued as a GP while also doing surgical procedures for our Practice such as appendix, gall bladders etc. Dr Ken Leahey then went on and studied general surgery and is now practicing skin surgery with Harbour Medical Services. Dr. Harry Macris joined the practice as an associate in 1996 after having been employed with the practice since 1992. Dr. Julie Sloan has been employed at the practice since 2000. Dr Fan Xu joined the practice as a associate in 2003 after he was employed with the practice as registrar since 2001. 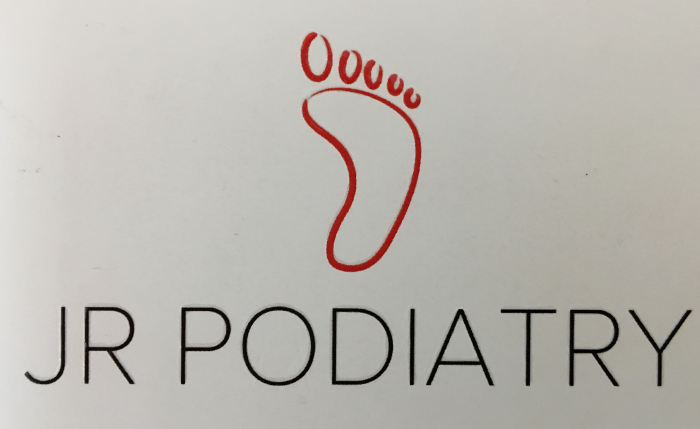 Dr. Victoria Chong joined the practice in 2007 followed by Dr. George Isaac in 2008 and Dr Martin Bird, Dr. Bonnie Fraser, Dr. Thuan Doan in 2012 and Dr. Chad Collins in 2013. Dr Paul Flaherty joined HMS in 2016. 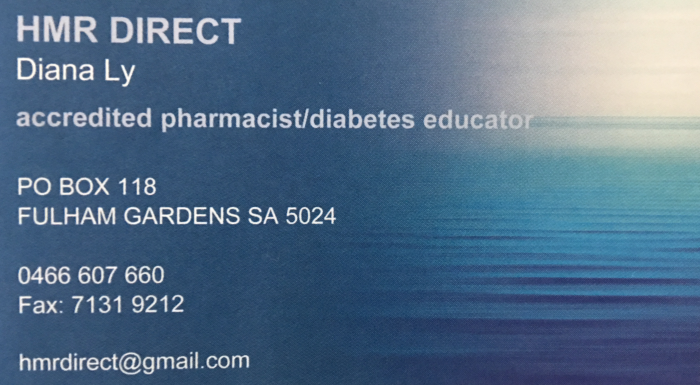 He has worked as a GP at LeFevre Peninsula since 1983. Dr James Cafero joined the practice in 2017, he also has a special interest in skin surgery. Dr Chau Van joined HMS in 2018. Harbour Medical Services has become one of the longest existing practices in South Australia combining caring aspects of traditional medicine with the knowledge, skills and technology of modern family practice.